I've finished a first draft of my science fiction novel, Cobalt Slave. It is a hard sci-fi story set on a new planet colonized by a slowship. Cobalt is a trace element necessary for human life. 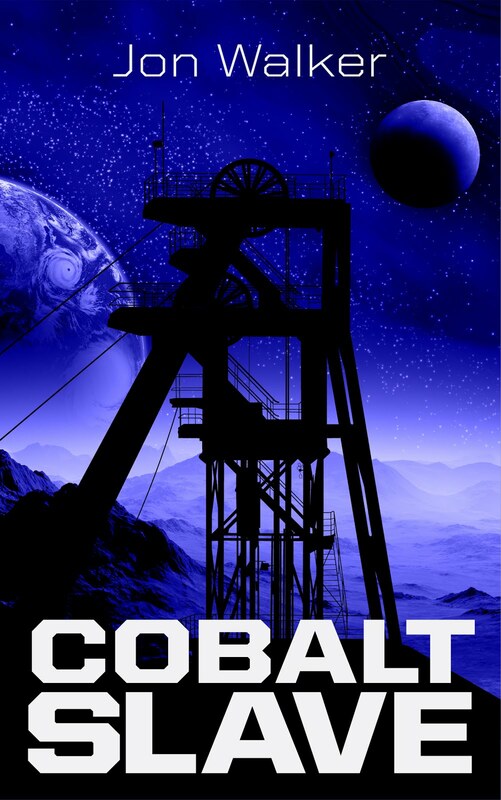 In the story, one man realizes that by controlling the entire supply of cobalt he can control this new world. As a result, everyone on the new colony has to do what the Department of Public Health commands, or the department simply lets them die a slow, painful death by vitamin deficiency. With the planet's irreplaceable, high tech equipment brought from Earth slowly breaking down, the new Director of the Public Health Department is forced to find new ways to maintain his power. This creates an opening for others both outside and within his government to try to seize control of the cobalt. It is a story of intrigue, backstabbing, and rebellion set in a unique world. This project was just for fun. If you are interested in reading to give me feedback or help me get it published, let me know.